Latest news from the Three Valleys. We are now into June, and it is almost starting to feel like summer. Work never stops in the Three Valleys. Here is a round up of what’s going been going on since the season ended. A mammoth job is taking place to clear the passes in the area such as the col du Petit Saint Bernard. 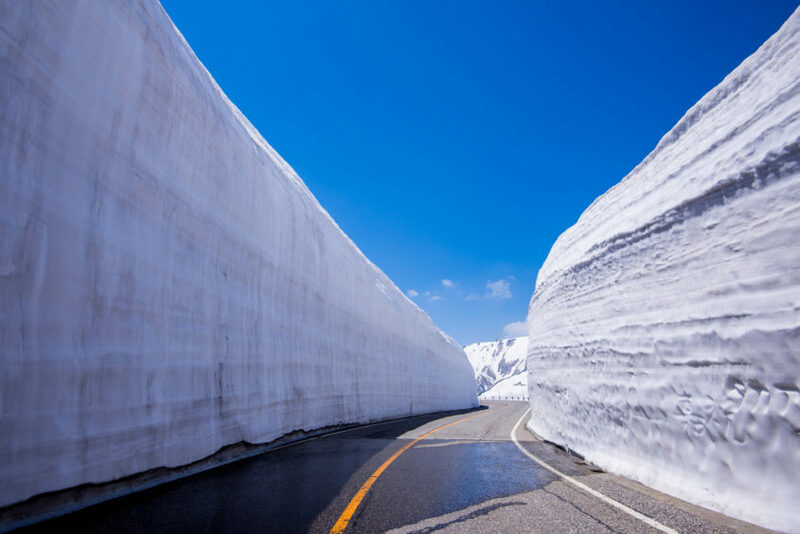 This is a popular route for cyclists and tourists to access Italy and normally the road is open by now, but it is taking two weeks longer than normal to clear due to the enormous amounts of snow that fell this winter. In places the snow depth was as high as 6 metres. Some exciting local news, Courchevel and Meribel will be hosts for the World Cup in 2023 and the men’s downhill run will start near the top of the Bouc Blanc piste here in La Tania and then cut across on to Jockeys and down to Le Praz. The Women’s and Team events are being held on the Roc de Fer piste in Méribel. 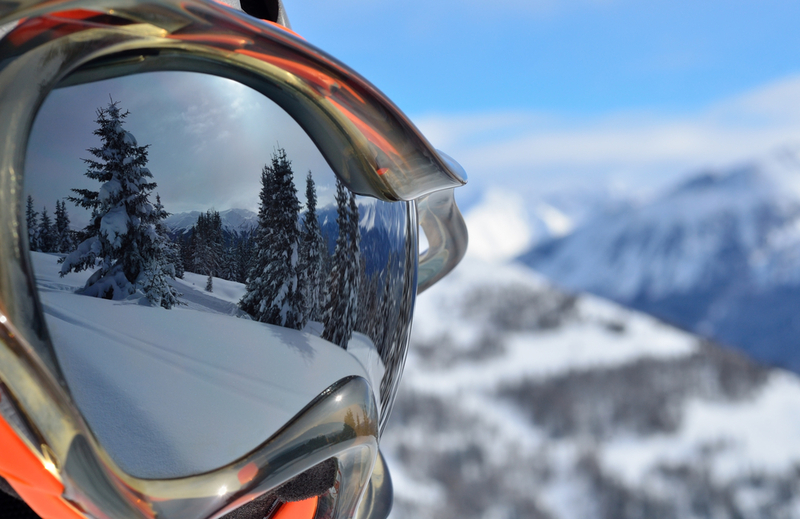 A new grandstand will be built for the world cup event and a new multi-purpose building is under construction in Le Praz, which will house a medical centre, tourist office, sports facilities and underground parking for 500 cars. There will also be a new 10 seater gondola incorporated into this building, which will finish near the Tovets chair lift in Courchevel 1850. Work is expected to be completed by December 2019. The Grangettes Gondola is being modernised this summer. The starting point will be directly from the slopes, and the lift will end near the Tovets Chair lift in Courchevel 1850. In Meribel, the Mont Vallon gondolas are being replaced with seated gondolas. There will be a new seated and hooded chair lift replacing the old Plan de l’Homme chair and this chair lift will replace the Cherferie drag lift. In the Belleville Valley, the Bruyeres gondola is also having a makeover. The new improved lift will be faster and more comfortable. In Courchevel 1850, the Croisette Building will be completely transformed, to give better access for pedestrians and skiers. There are plans to change the existing road access so that vehicles go underground. In the future, it is likely that there will be a lift from Aquamotion. The planned chair lift and new hotel/apartment complex for La Tania still seem to be in the developmental stages. So, lots of improvements and exciting developments to look forward to. More news to follow in the coming months. https://www.ski-dazzle.com/wp-content/uploads/shutterstock_129350114.jpg 649 1000 Ski Dazzle https://www.ski-dazzle.com/wp-content/uploads/ski-dazzle-main-logo-top-2.gif Ski Dazzle2018-05-31 15:15:022018-05-31 20:22:09Latest news from the Three Valleys.